hd00:21snow forest trees sunrise sunset. Land covered in a blanket of snow. Slivers of light, from a sunrise/sunset, streaking through towering forest trees looking straight down. 4k00:18Winter Forest. 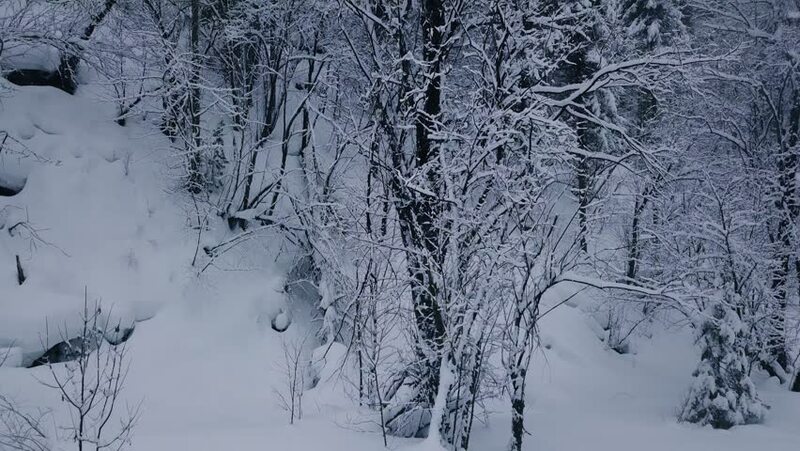 Trees under snow in the winter forest. Sunny day. Shot in 4K (ultra-high definition (UHD)).